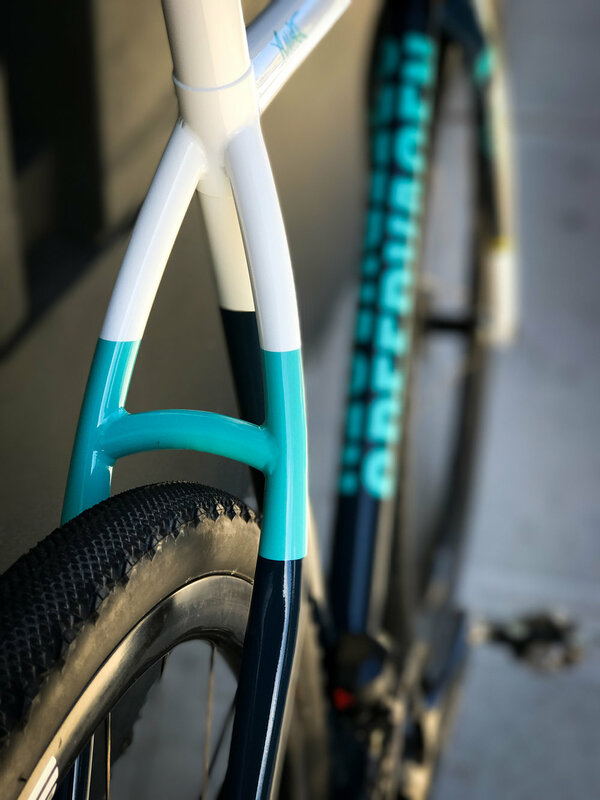 Speedvagen started with a cross bike, so it should be no surprise that cyclocross is still our favorite of all disciplines. Maybe that’s because the culture of cross (camaraderie, celebration and racing your guts out, 100%) matches our values so closely. 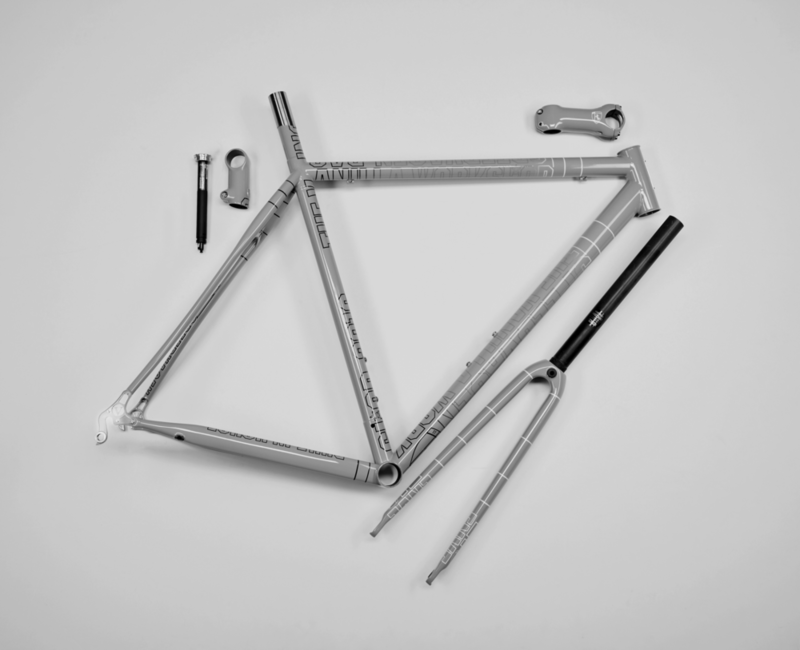 Much of Speedvagen’s distinct aesthetic comes from lots of head scratching about how a cross machine could be better. The details run deep and they’re all there for a reason. If they made the cut, it’s because they make the bike faster, or better for shouldering, or to solve the ages old canti brake issues. If not, they’re gone.